Sage has diversified its cloud software offerings by acquiring an end-to-end human capital management (HCM) and people management system for mid-sized businesses. Yesterday, Sage announced its acquisition of Fairsail, an end-to-end HCM and people solution that addresses workforce management challenges of mid-sized organizations. Sage was already a minority shareholder of Fairsail, having launched a shared product, Sage People, together last year. 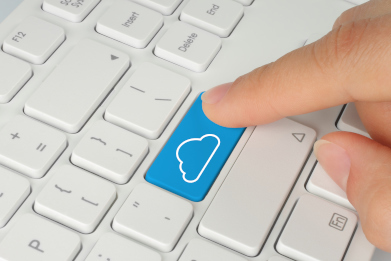 “We have been unequivocal about giving growing and ambitious businesses a real-time, frictionless way to manage their entire businesses in the cloud, to create an environment of ‘invisible admin’,” Sage CEO Stephen Kelly said. The acquisition completes Sage’s “golden triangle vision” of offering customers a single cloud solution to manage people and payroll, payments and accounting. Fairsail has been successfully deployed within Sage.